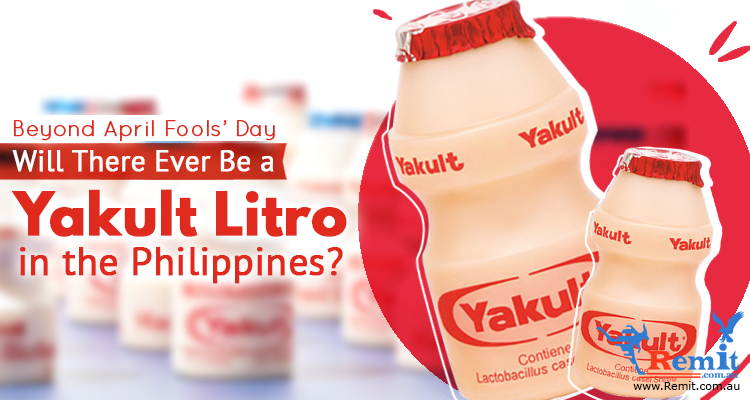 Today, we celebrate the Day of Valor or also known as Araw ng Kagitingan. It is celebrated in the Philippines every 9th of April as a national memorial day for the brave souls who fought during the Fall of Bataan on April 9, 1942, during World War II. 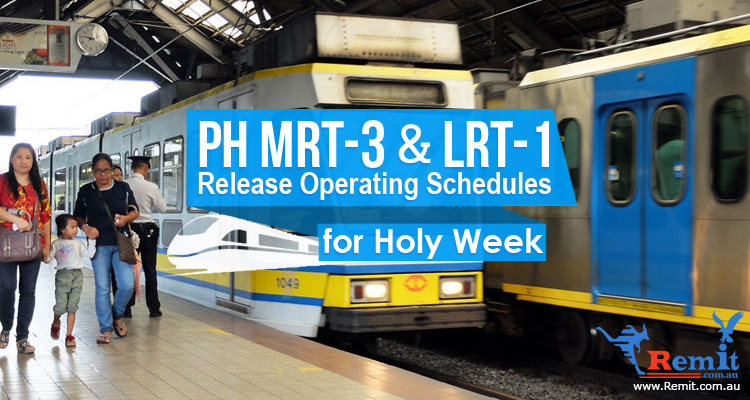 This holiday pays respect to the civilian men who died on the tragic Death March which started from Bataan and ended in Tarlac. It is also the time when we pay tribute to all the people who fought for our country. 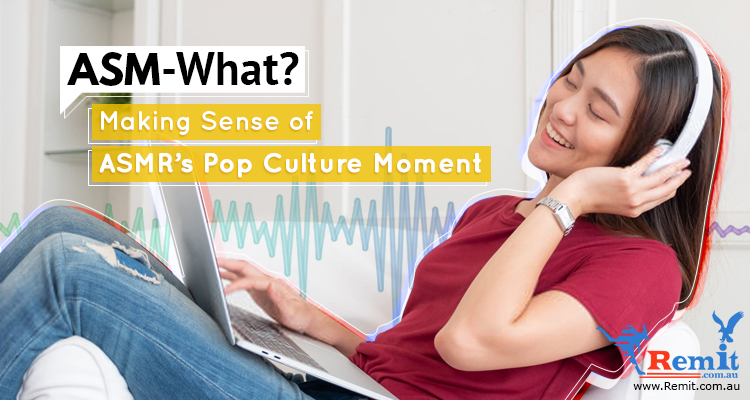 For sure you’ve heard or seen stories about Filipino heroes from schools and films. 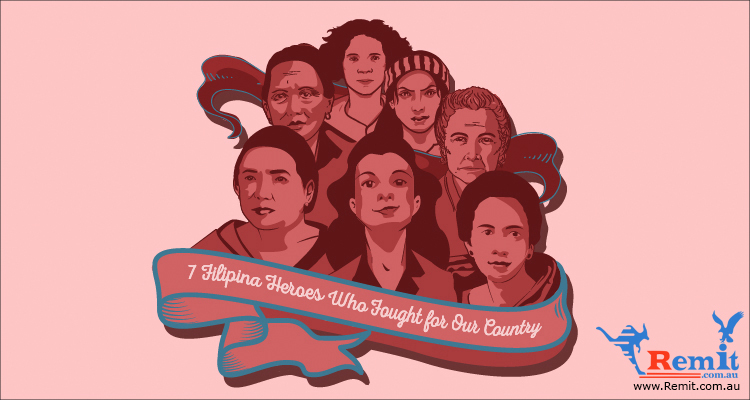 But this time, let us commemorate these brave Filipinas who also fought and helped to win back our independence. 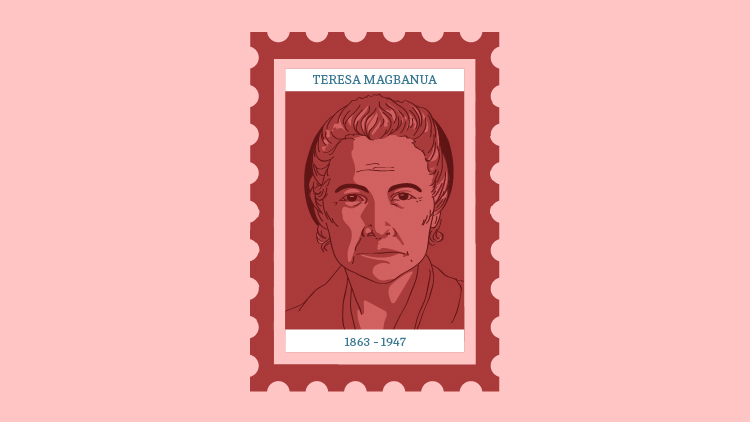 Known as the Visayan Joan of Arc, Teresa Magbanua is a Filipina hero who fought the longest for the independence of the Philippines. She actively participated for the independence against the Spanish and American colonization, as well as the Japanese occupation. Besides her bravery, she is the only Visayan woman who is an expert marksman, horse rider. She also led a battalion during the fight for independence against Spain. Teresa led a troop of men in numerous battles including the “Battle of Sapong Hills” in Sara, Iloilo and the “Battle of Balantang” where almost 400 Americans were killed. The Filipina commander who never forgets to wear red lipstick when heading to a battle. Yup, that’s how bada** Remedios was. Remedios Paraiso-Gomez or “Kumander Liwayway” was one of the highest-ranking Hukbalahap or Hukbong Laban sa Hapon (Anti-Japanese Army) during the Japanese occupation. She was the daughter of a provincial mayor and as a teenager, she was interested in making dresses and perfume. Her father organized resistance against the Japanese but unfortunately, he was tortured and executed. Her father’s death inspired her to leave college and join the guerrilla forces against Japan. In a 2009 book about her life, the author related an instance when her troops were astonished to see her well dressed and wearing bright red lipstick. For Ka Liwayway, it was her way of standing up for herself: “One of the things I am fighting for in the Hukbalahap movement is the right to be myself,” she told her comrades. 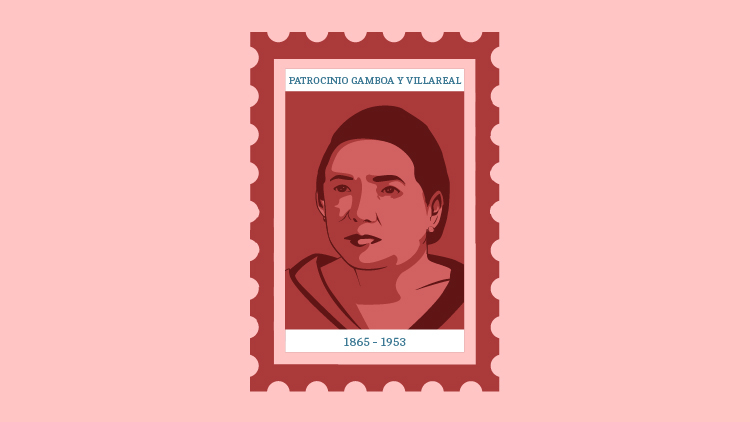 Patrocinio Gamboa y Villareal was one of the most important female revolutionaries in the 19th century. She was the woman behind the first Philippine flag raising in the Visayas. She became a spy and held a position that can be compared to a chief military infiltration specialist. Patrocinio also made a copy of the Philippine flag and smuggled it in order to be outspread in Sta. Barbara Iloilo on November 17, 1898. 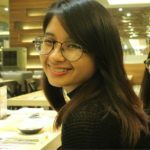 Patricinio courageously crossed a Spanish troop checkpoint to smuggle the Philippine flag, which she hid under her Camisa. She also carried Aguinaldo’s saber across the enemy line in order to give it to the commanding General of the revolution in Iloilo. 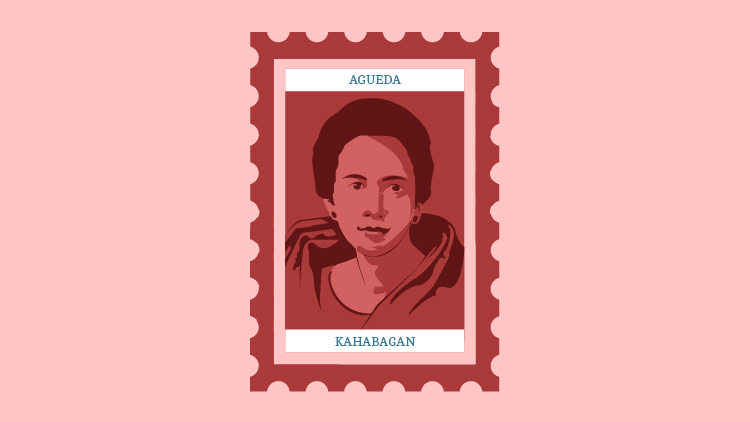 Henerala Agueda Kahabagan is one of the courageous revolutionaries. 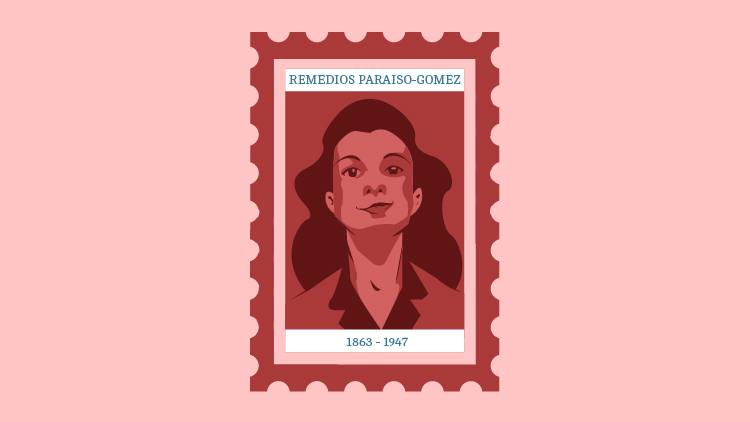 She fought with rifles and bolo against the Spanish forces during the revolution. She was the first and only Filipina with the rank of General during the revolution. Before her promotion to the Generalship, she led a troop who fought side by side with Gen. Artemio Ricarte. One of her early military successes was in the battle of San Pablo garrison in 1897. Two years later, she fought against the Americans with Gen Pio del Pilar. It is through Gen. del Pilar’s letter of recommendation to the Secretary of War that she was promoted to the rank of General on January 4, 1899. Cpl. 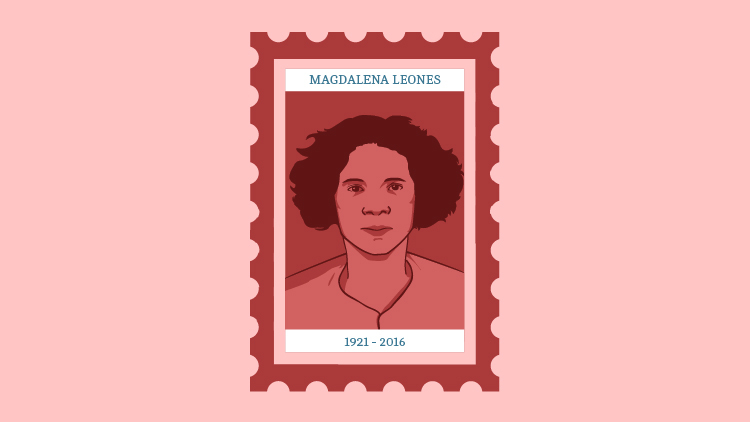 Magdalena Leones remains to be one of the lesser-known World War II even though she is the only Asian woman to receive the Silver Star award in World War II by the United States. 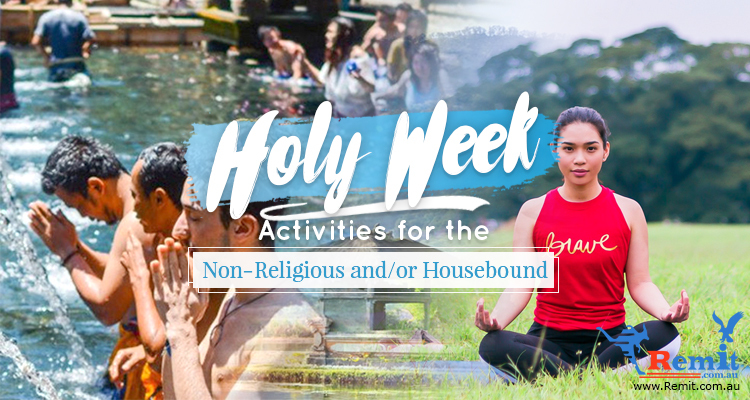 Magdalena was born in the mountains of Kalinga and was the daughter of an evangelical missionary. 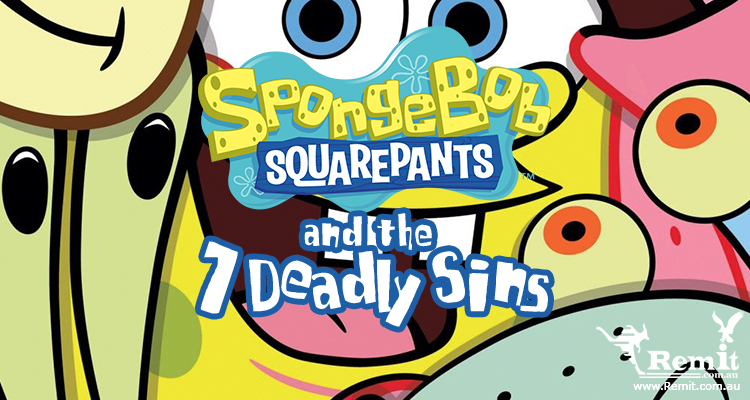 She was caught several times but was able to escape each time due to her wits and sweet talk. But since she refused to surrender after the Fall of Bataan, she was imprisoned for five months. During this time, she taught herself how to speak Niponggo to save the lives of other Filipinos captured by the Japanese. 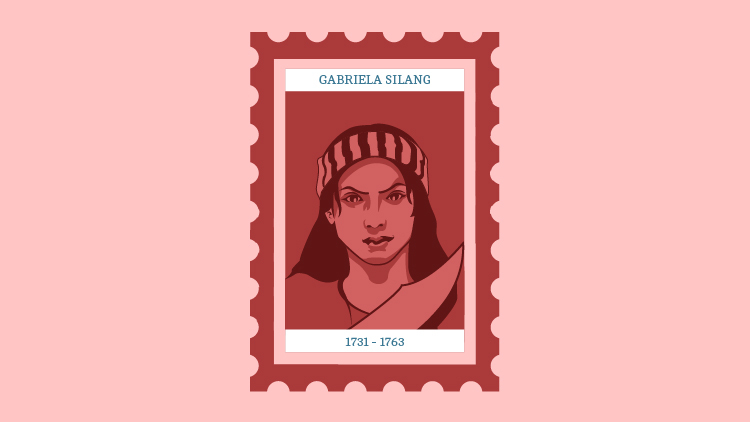 Gabriela Silang is perhaps the most well-known Filipina heroes. She is always mentioned in tandem with her husband, Diego since their achievements are usually written together. After Diego’s assassination, Gabriela fled to Tayum, Abra to seek protection in the house of her paternal uncle, Nicolas Cariño. She appointed her first two generals, Miguel Flores and Tagabuen Infiel. She later assumed her husband’s role as commander of the rebel troops and achieved a “priestess” status amongst her community and followers. Her popular image as the bolo-wielding la Generala on horseback stems from this period. Melchora Aquino, known as the Mother of the Revolution. A single mother who managed the farm left by her deceased husband while raising her six children. 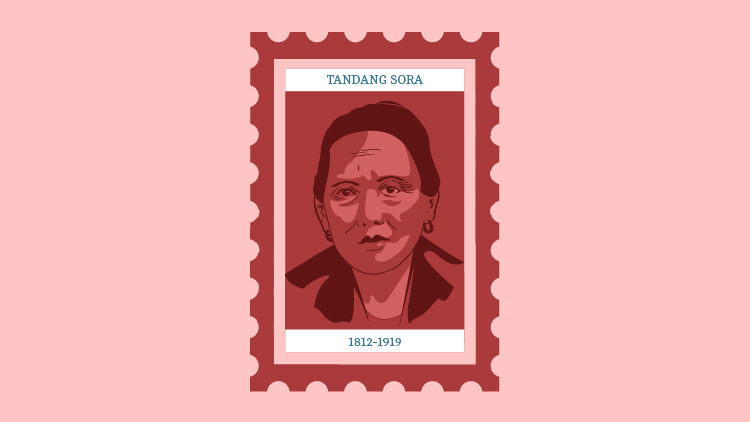 Tandang Sora earned her nickname after taking care of Andres Bonifacio and other Katipuneros in 1896 risking her life as she provided them with food and nursed the wounded. Her bravery was best displayed after she was arrested by Spanish authorities. She refused to give in and was deported to Guam under the decree of Governor General Ramon Blanco. As we celebrate the Day of Valor, let’s ask ourselves if patriotism is still in our hearts. Let’s remember the people who sacrificed and risked their own lives just to win our independence from colonizers. These women proved that no matter who you are and where you’re from, as long as you love your country, you can do something to make a difference.